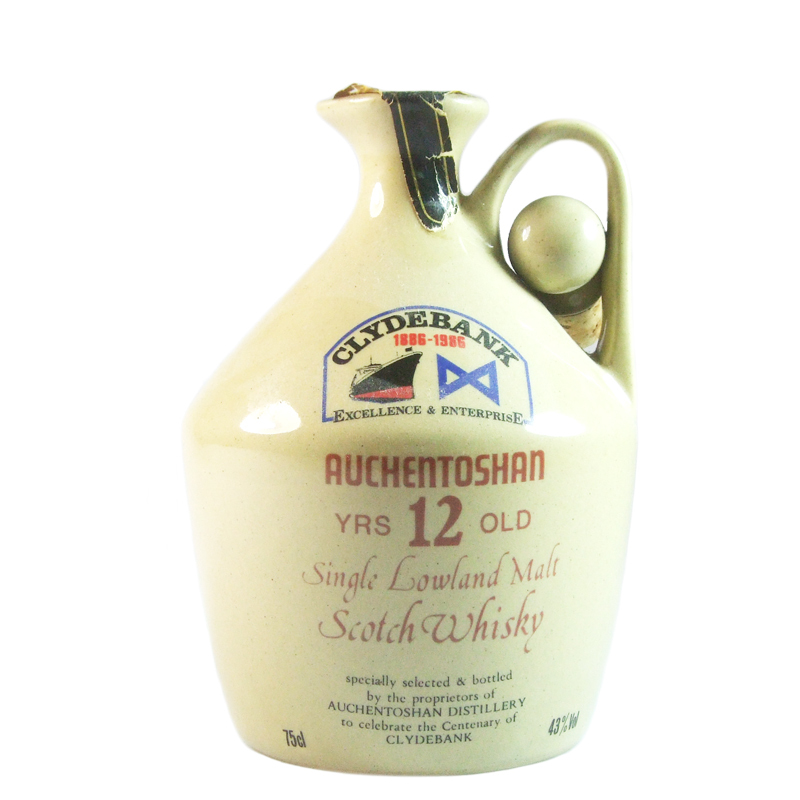 This Lowland distillery, located at Kilpatrick Hills outside of Glasgow, was founded in 1823 and employs a unique triple distillation process. 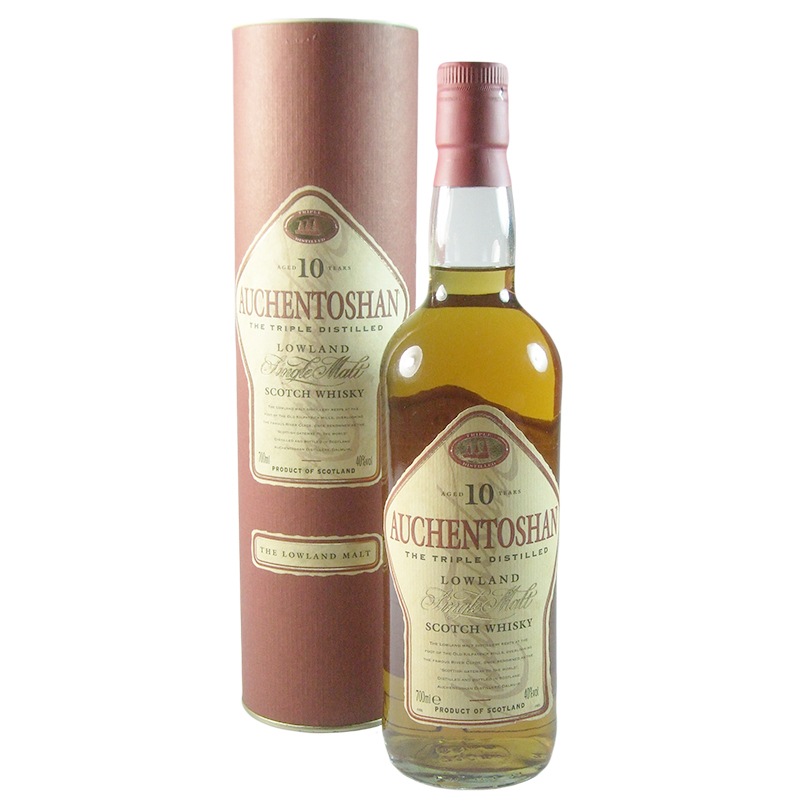 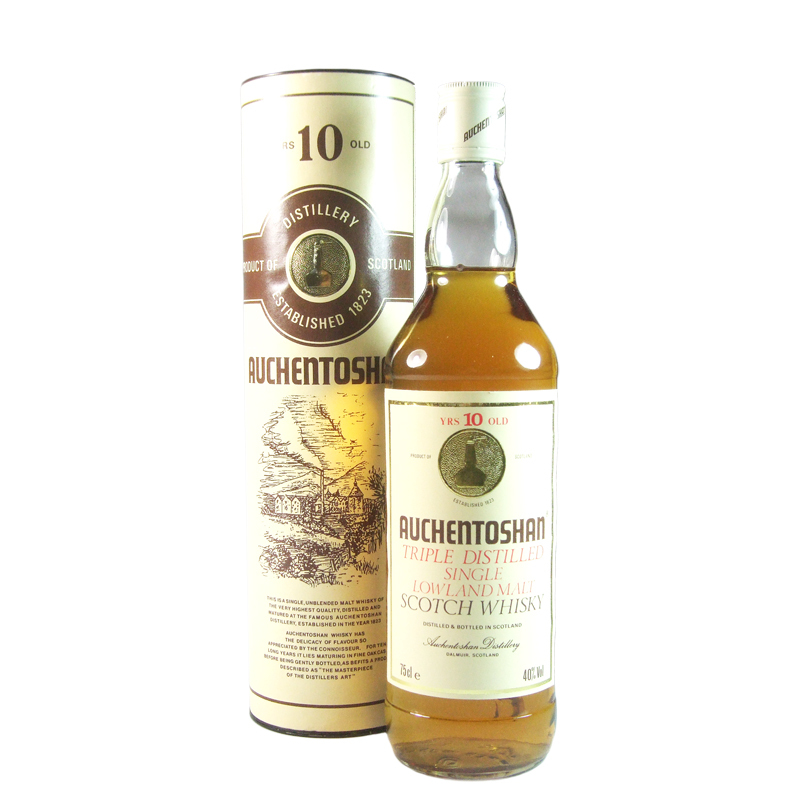 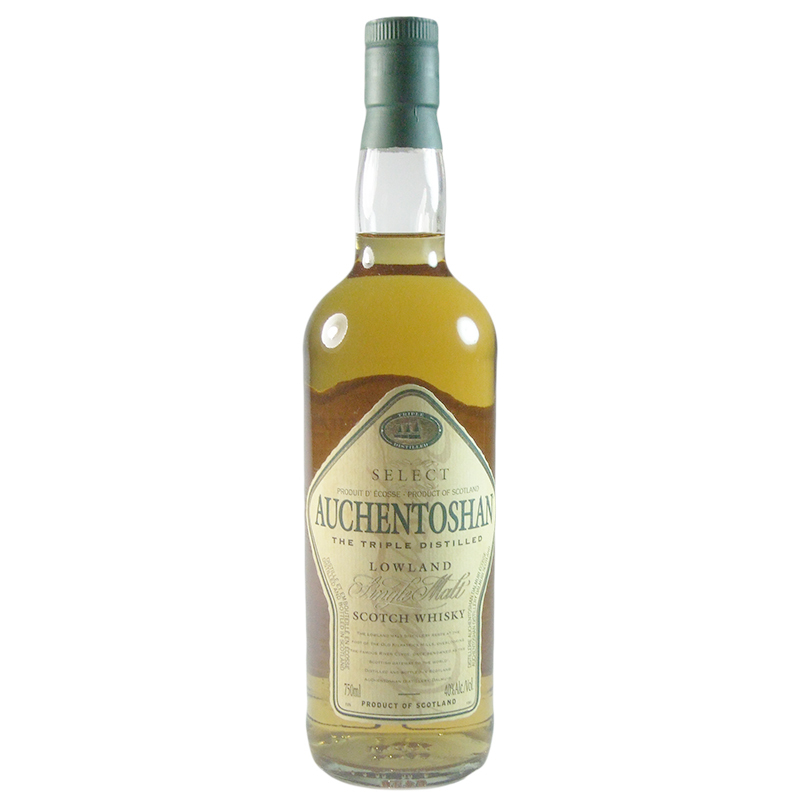 Auchentoshan literally translates as "corner of the field" in Gaelic. 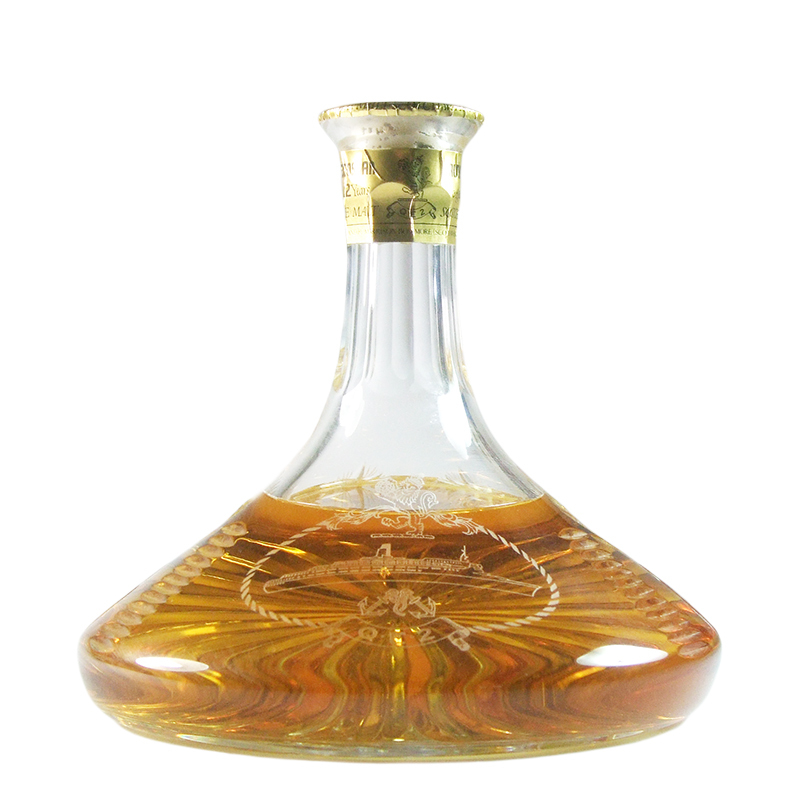 Characteristics: Light, herbal and oily.